Welcome outsider to the world outside your own! How did you get here? 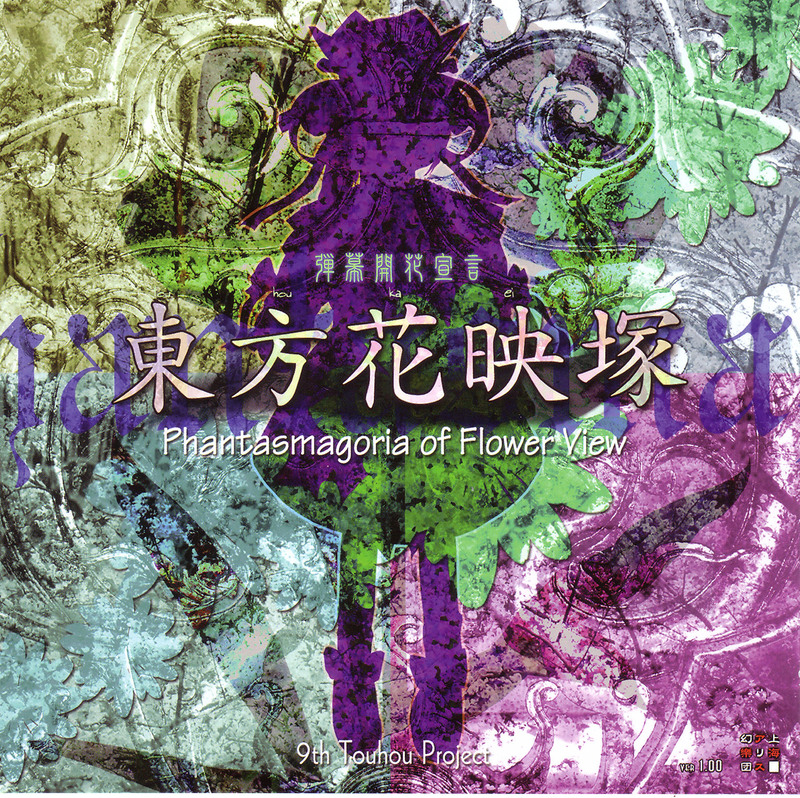 Well that doesn't matter as you can now learn about the Wonderful (and dangerous) world of Touhou! 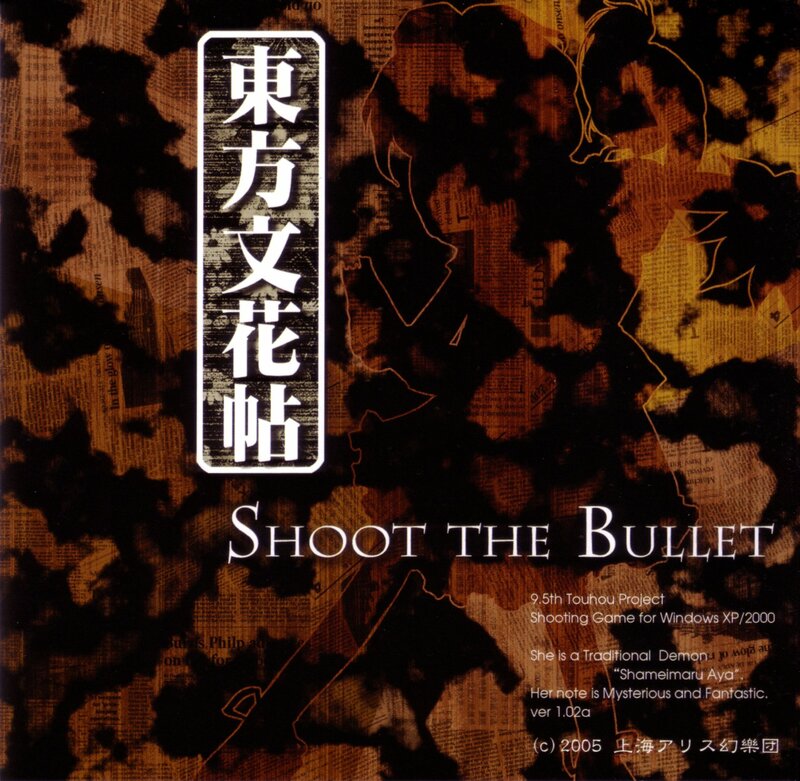 A little backstory: Touhou was the Japanese bullet hell (danmaku) game creation of Zun as his one-man developer team called Team Shanghai Alice in 1996. 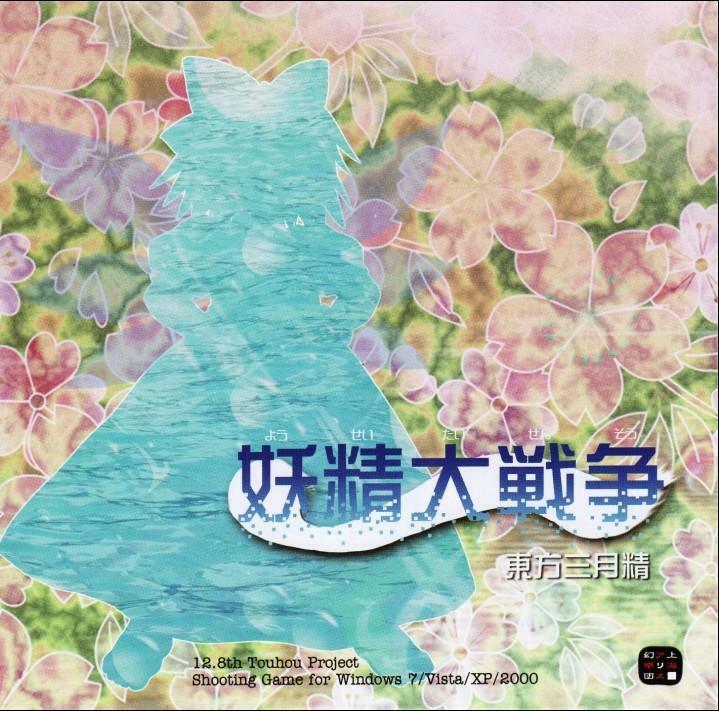 Also called Project Shrine Maiden, the series took off in fame when the six game called: Embodiment of Scarlet Devil came out for Windows in August 2002. 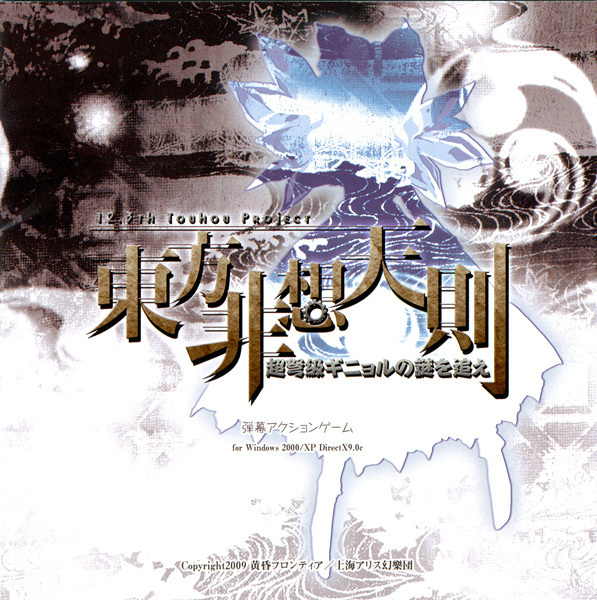 Since then the series has massive amount of fans who love the series and the creative freedom given by Zun. In fact the fan service is so large and diverse that in 2010 the series holds the world record of "Most Prolific Fan-Made Shooter series". You will find a massive collection of fan-work that will stun you! In fact the fans even named two mid-boss characters in the six game! Today there are 14 main games and a number of mini-games in the decimal numbers. So many different spin-offs of other popular games like Touhouvania (Castlevania spin-off) and so much more. Don't like the games that much? Well then enjoy the music that ZUN created on his own with the official stage themes and character themes and their hundreds of remixes! 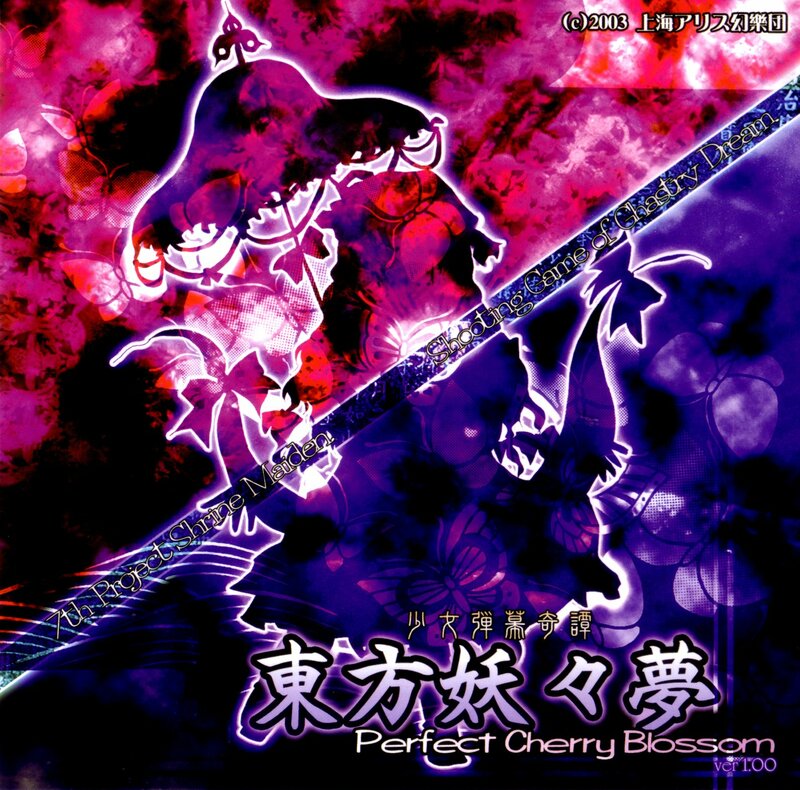 With Touhou and music you will certainly find a remix that fits in your favorite music genre. Artwork is also an amazing part of the series too! 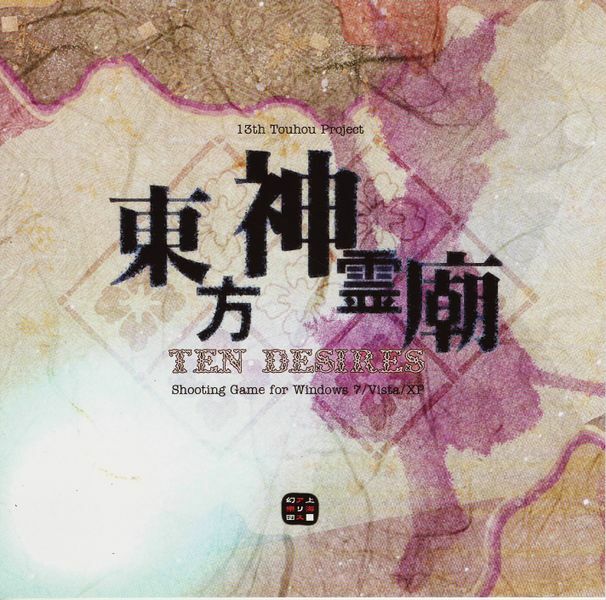 While ZUN has his form, many artist have created thousands of their own work of the series that any art lover will certainly take a liking to. Have fun! Interested? Then post! Find what makes you love this series and talk, post images music and videos here! Even if you don't like one aspect of Touhou something will grab you so post here. Jokes okay, some mature comedy okay but keep it calm. Perverted things: only because the character Aya makes it funny but limit it. No innocent key and videos that show anything leading to adult desires/**** is Not allowed! A nosebleed from Sakuya seeing Remilia is fine as long as it does not cross into adult activities! 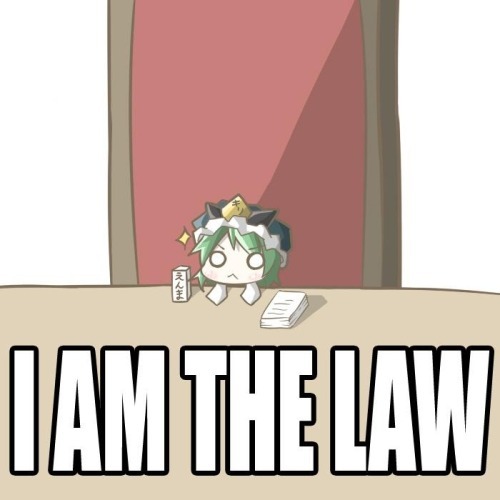 Derailments are allowed as long they have some relation to Touhou. Or face the wraith of Judge Yamaxanadu! No posting of gory, extremely violent or offensive videos, images or anything of the like. This fandom has it's extremes and I will not allow it. If you want post something that feels is not suited PM me a link and I'll have the final say. For all games and plots. 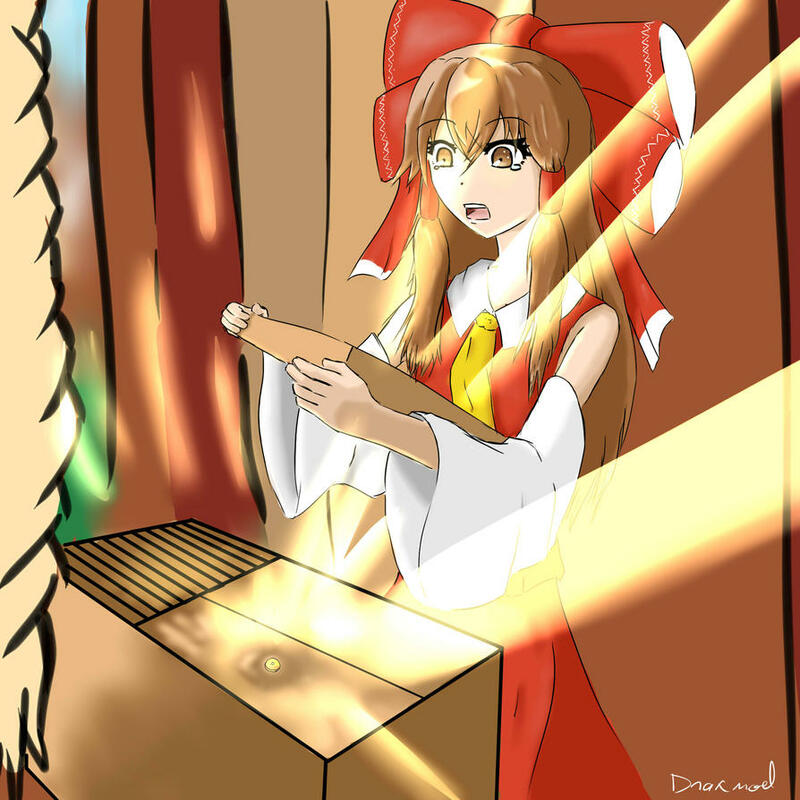 A sudden thick mist appeared in Gensokyo. 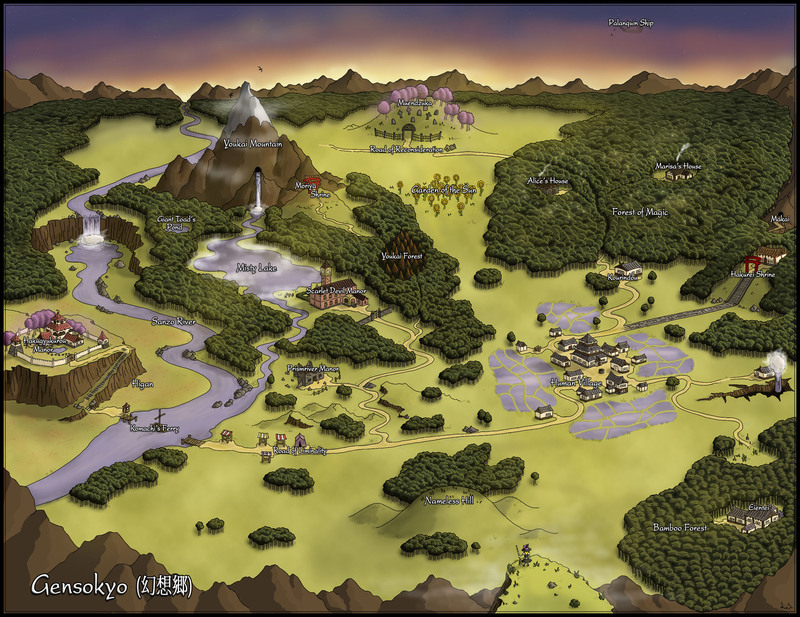 This mist is spreading all throughout Gensokyo and is blocking out the sun. Travel to the source of the mist through Misty Lake to a scarlet mansion that seems to house the mist and stop those causing it! Characters: Reimu Hakurei, Marisa Kirisame. Mid-Bosses: Stage 2 Daiyousei Stage 4: Koakuma Bosses: Rumia, Cirno, Hong Meiling, Patchouli Knowledge, Sakuya Izayoi, Remilia Scarlet, Flandre Scarlet. It is spring in Gensoyko but something is off this year. It is still winter here and the cherry blossom trees are not blooming! Snow in the middle of spring? Has to be an incident! Travel to where the spring is being taken to the Netherworld and beat the ones responsible for stealing it! House Sets in order from game 6 to 13. How to play games and understanding. I think I got everything I need so I think anyone can post now, turn this post into something I need if I think of it. But just a last minute warming. If rules get broken enough well watch this and guess what happens. Guess I need a new welcome sign hehe. Well I expected that at some point. Well This gem got dusty so I am cleaning it up again.